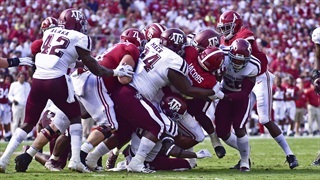 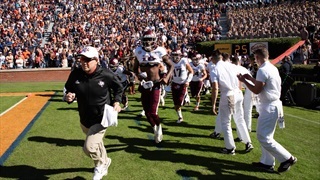 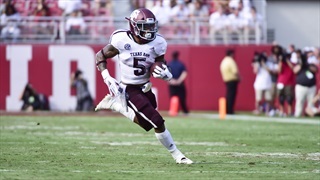 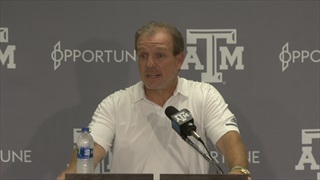 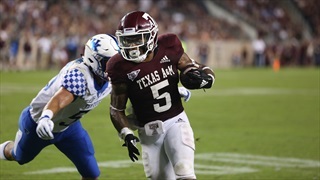 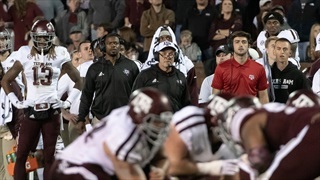 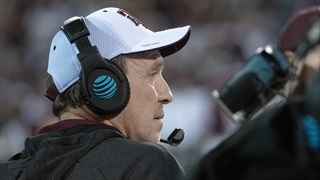 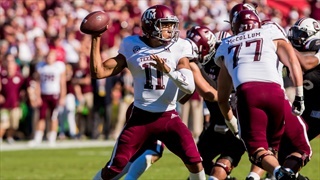 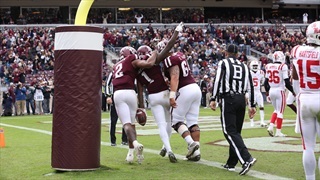 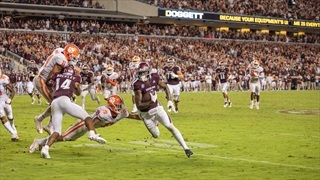 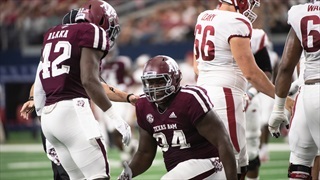 A&M earned another conference win on Saturday, outlasting the Gamecocks 26-23. 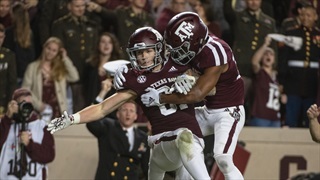 Heading into the bye week, previous A&M teams have lost their edge. 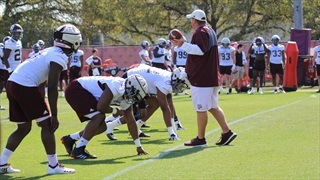 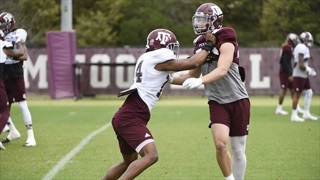 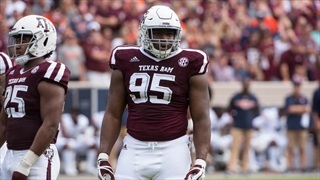 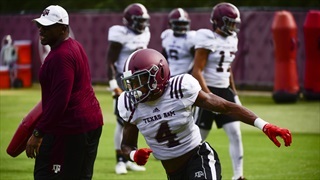 This year, the Aggies are determined to rewrite the script and prepare for upcoming Mississippi State. 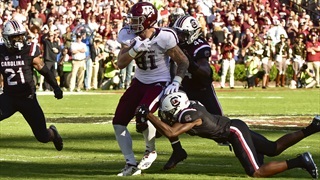 The Aggies earned their third SEC win in a row when they beat South Carolina 26-23 on the road. 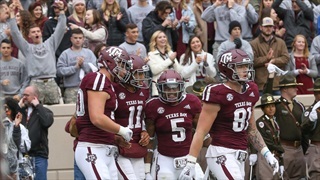 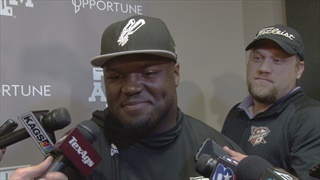 As A&M enters the bye week, several Aggie players met with the media to break down the road win and look forward to the remaining half of the season.